Join Milwaukee Scholars as we welcome the Milwaukee Flyers to perform at our school! There will be a free throw competition with prizes! Snacks, entertainment and family fun! Community welcome, FREE ENTRY! We never set limits on how much your child can achieve. 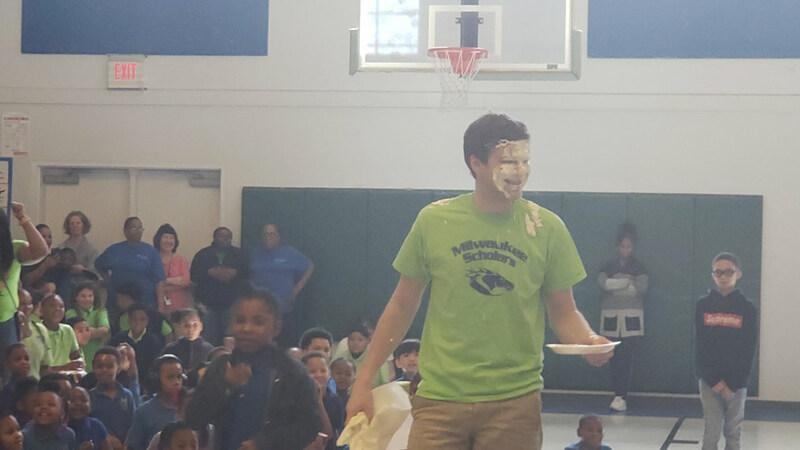 At Milwaukee Scholars Charter School we create endless opportunities for your child to become their best. We shape instruction to build on the strengths and abilities of each child and make moral focus lessons part of every school day. As a result, our students thrive. At Milwaukee Scholars we create endless opportunities for your child to become their best. Memorial Day. No School for Staff or Students. Are you seeking a "private" school education with the no-cost benefit of a public school? If so, you're in the right place. Milwaukee Scholars Charter School is a tuition-free public charter school open to all children who live in Wisconsin. 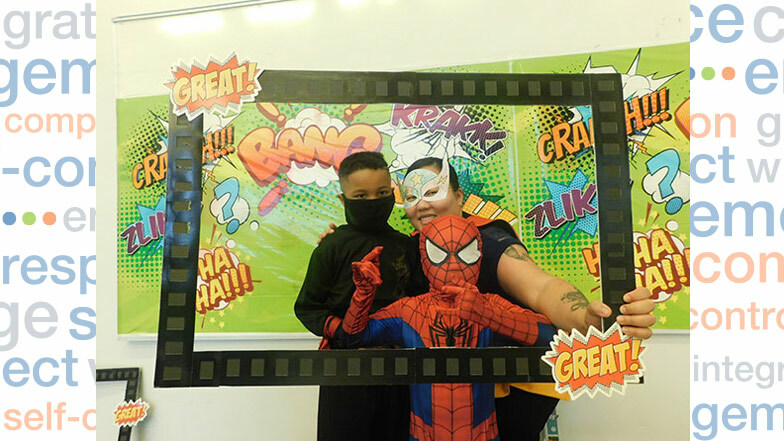 Milwaukee Scholars halls overflowed with superheroes at our recent literacy night. Scholars came for a superhero-themed night, packed with academic activities and games.